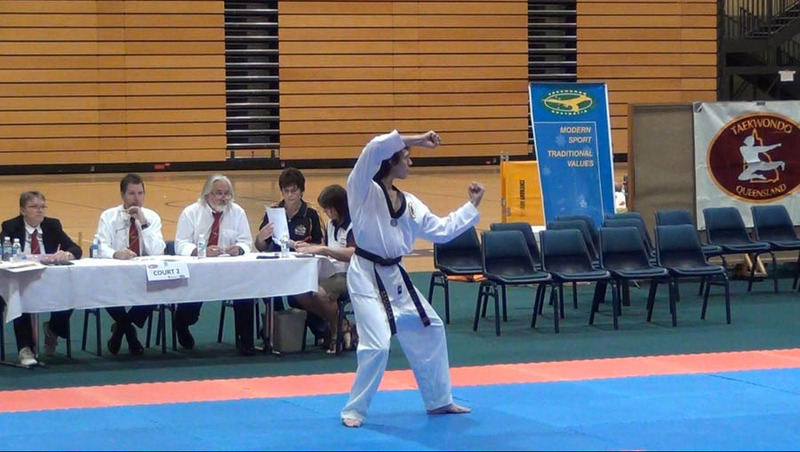 Last weekend Taekwondo Queensland held the 2012 State Open Championships. We sent a combined total of 36 players from our club to attend as competitors; this is one of the largest teams we have sent. Other members of the club attended as judges, referees and volunteers over the weekend. Saturday saw the Poomsae championships with many of our students competing, some for the very first time, along with a number of our black belts attending the day as technical Judges. 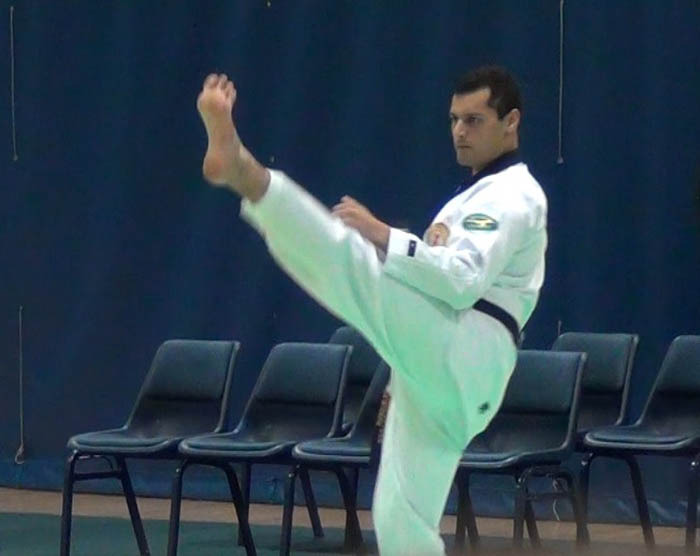 Students participated in Individual Traditional Poomsae, Pairs and Teams Poomsae and Individual Creative Poomsae, and it was fantastic to see such a great effort from all participants and to have such a great outcome. Everyone performed very well with many of the technical judges providing good feedback and excellent compliments to the Russell Macarthur Taekwondo crew. 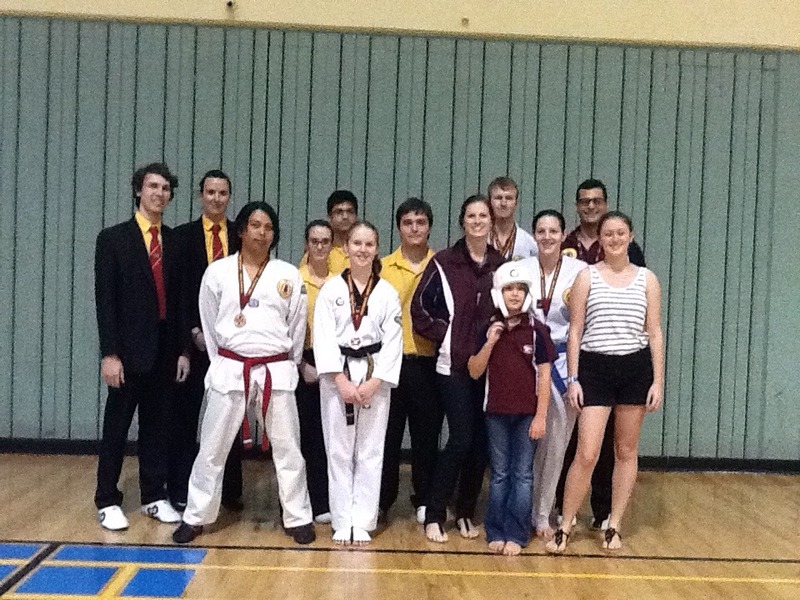 We left Saturday’s competition with 29 medals; 8 Golds, 14 Silver and 7 Bronze. 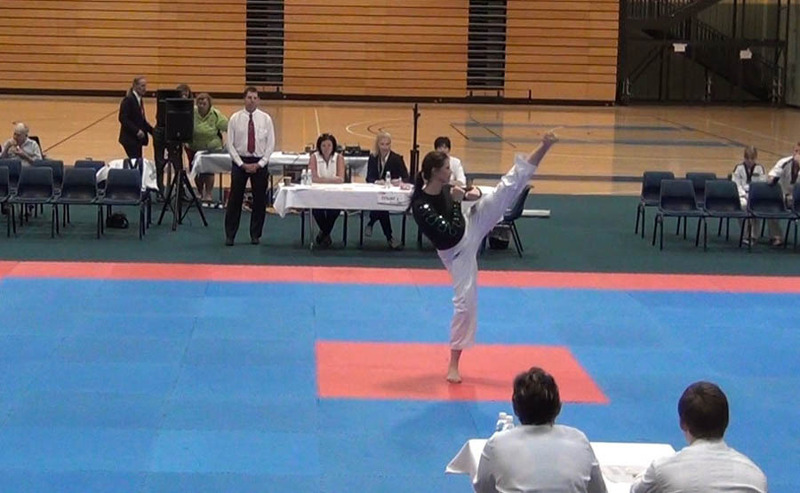 Returning on Sunday for the Sparring Championships, we were all determined to give it our all. Our players participated in some of the most exciting fights of the day and all fought in the true spirit of Taekwondo, with many of the officials commenting on our sportsmanship and etiquette. On top of this, we provided major support for the event by providing up to seven referees (that’s enough to run an entire court on their own) both experienced and novice. Some of our players were sparring for the first time, and they did incredibly well. Congratulations to everyone as we walked away with 10 Bronze, 4 Silver and an amazing 14 Gold! Over the entire weekend we took home a total of 17 Bronze, 18 Silver and 22 Gold bringing our total up to 57 medals! Congratulations again to all competitors, referees, judges, coaches and volunteers. A fantastic effort by all! We hope to see you and many more competing at the next tournament, which is the Gold Coast Open in May 2012.